Our nursery carries different varieties of California native trees, drought tolerant trees, oaks, maples, and many more! We take pride in the quality of our trees, and thanks to our volunteers, Tree Amigos, Americorps members, and staff, our community nursery thrives. 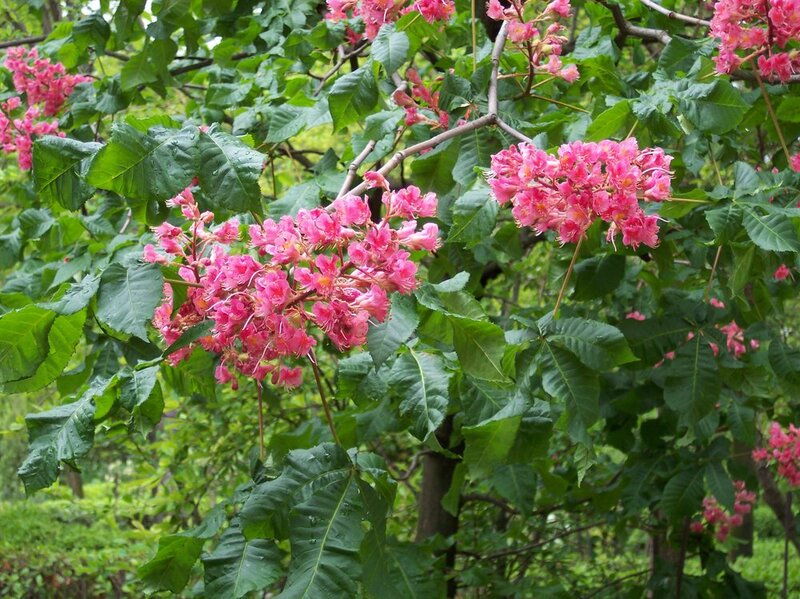 Click on the button to see this month’s tree availability, or scroll through the trees below to find what species is best for you. Note: Species availability is subject to change; photos are for reference to later growth of the tree, as the trees we carry at our nursery are younger and still growing. 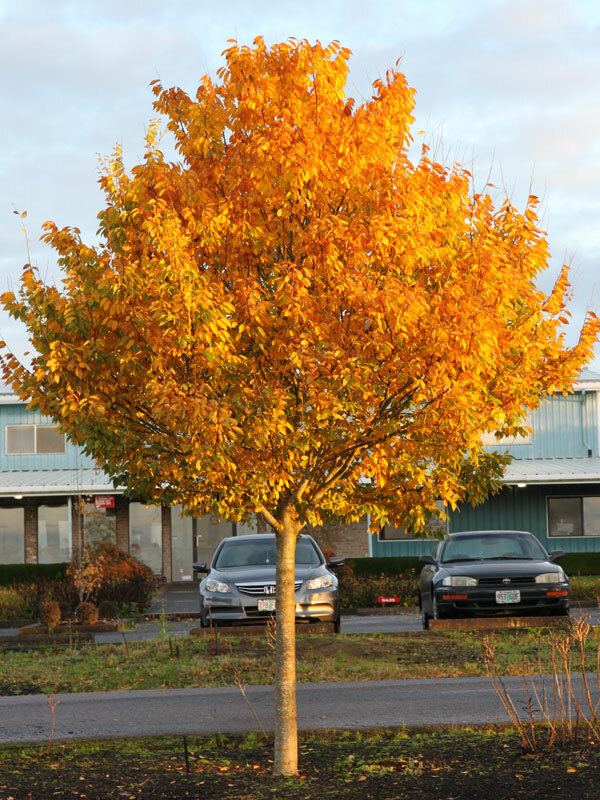 See Available Tree Species List for full inventory (15 and 5 gallon trees). This wonderful evergreen tree is perfect for wind-breaks, screens, and has a lovely pine-like shape and structure. It is native to Australia, and grows to be 50-70 feet tall. Come by our nursery to see our selection!